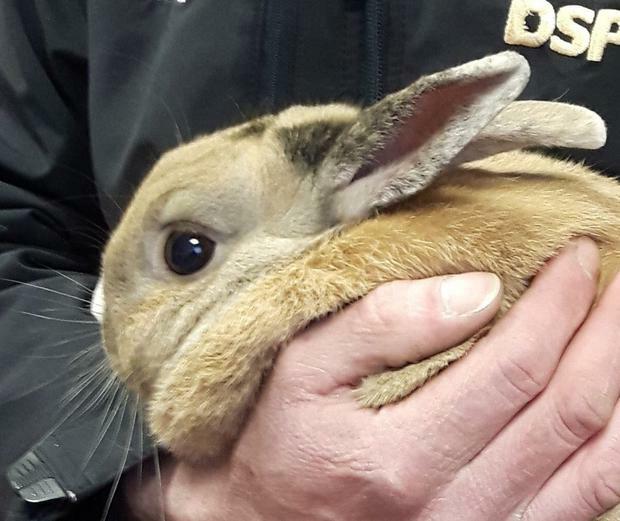 A rabbit who that was left abandoned in Dublin's Phoenix Park needs a new home. This is little John Paul the rabbit. He was left to fend for himself in just by the Papal Cross in Dublin's Phoenix Park before being picked up by the DSPCA on Wednesday. Now the animal charity is hoping to find John Paul a new home where he will be loved and taken care of. 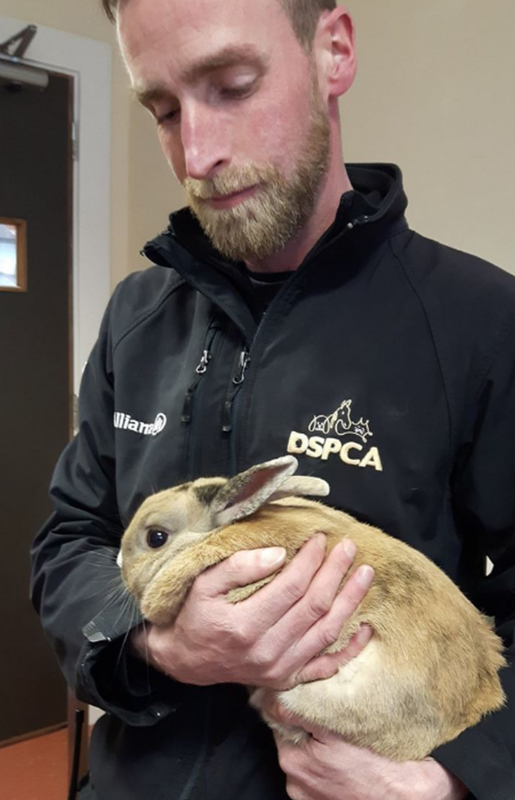 The DSPCA will neuter the little rabbit before he moves in with his new family. They say he's really friendly and will make a great pet for those who have lots of love to give. The Dublin based charity posted photos of John Paul on their Facebook page but as you can see, he's still a little shy after everything he's been through. 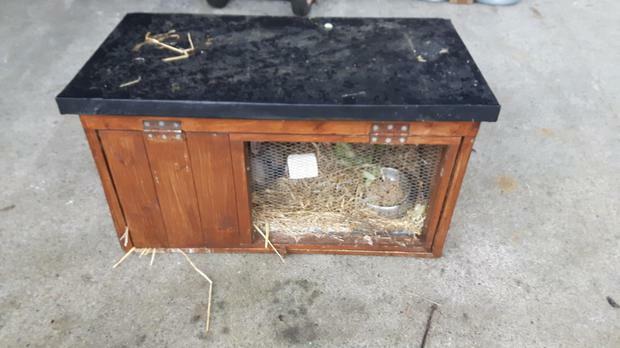 "Today I was left abandoned to fend for myself in my hutch in a car park by the Papal Cross in the Phoenix Park Dublin. Clearly my owner doesn't want me anymore so I am looking for a new home," they captioned the photo. "I am a male rabbit, i am friendly and will be soon neutered."